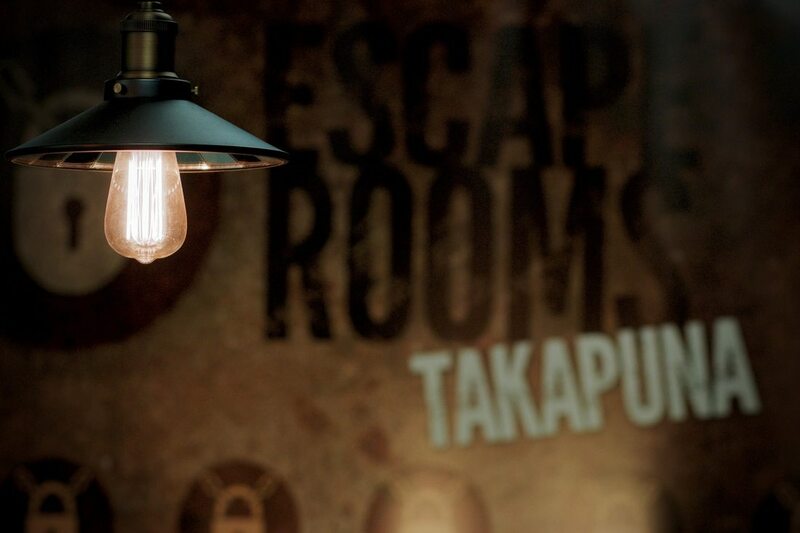 The Great Escape is a fun escape room experience and an ideal day out, especially for those mystery-loving people. You get to choose your room and experience the adventure. There are five rooms that you can play in, though me and my friends only did one. Each room has a really different setting and theme, and a different reason to escape. You get one hour to escape, but longer if you need to. You can get hints if you need them, but you still have to try and figure out clues to free yourself. Oh, and don’t worry, it’s not scary! If you really need it, there is an emergency button. You do have to book, and prices start at $25 per person. Visit their site at www.greatescapethegame.co.nz . I recommend this activity for ages 6 and up. Having fun AND getting exercise can sometimes be hard to find, but a great solution for this is Paradice Ice Skating. With the closest ice rink only in Avondale, it is a perfect way to spend a day on the weekend. 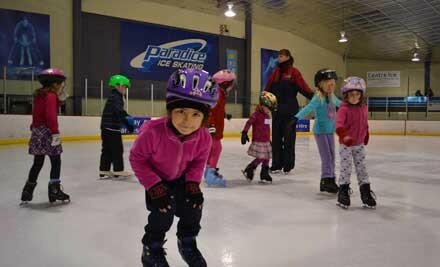 There are skate lessons and a holiday program for ages 4 and up. If you are not overly confident on the ice, frames are available for a small price. And if you get hungry or thirsty while skating, there is a cafe where you can warm up and have a rest. 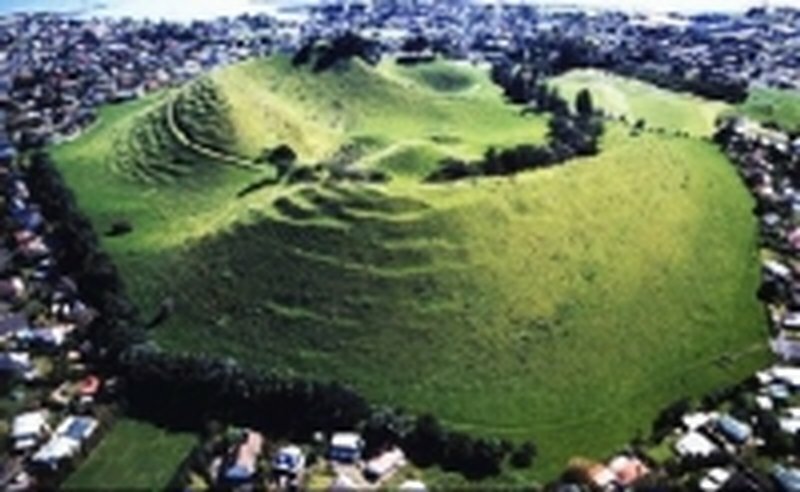 Mangere Mountain, or Te Pane O Mataoho is a dormant volcano which is full of amazing history. 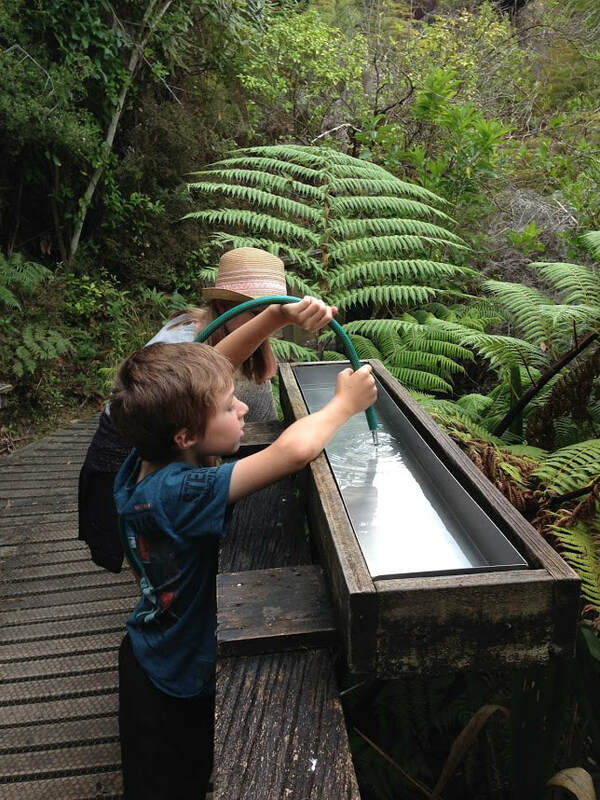 Discover the life of our ancestors, the Maori tribe while hiking the path up to the summit of the mountain. 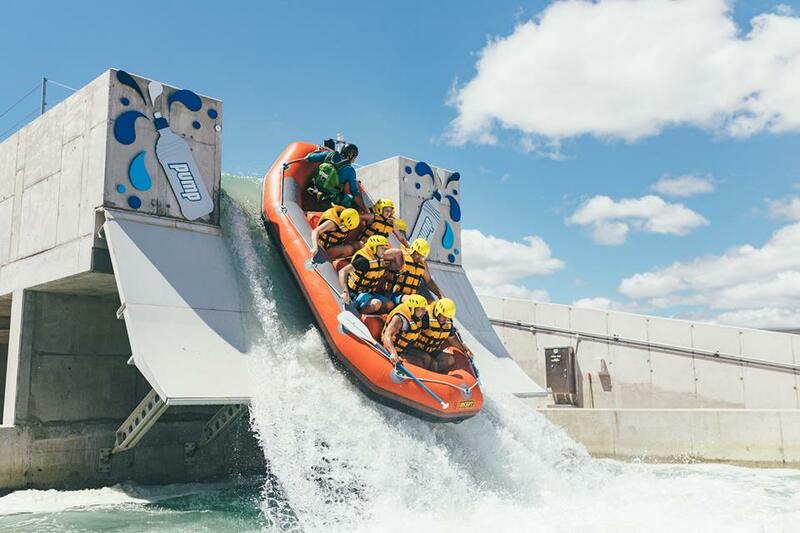 I went there with my class as a school trip, and we all loved it. The mountain gives lots of easy walks with breathtaking views. When you reach the top you feel absolutely amazing! Mangere mountain is especially unique, because of its lava dome, the only one in the southern hemisphere. I recommend it for ages 6+ although some 5-year-olds may also like it but be prepared for a bit of walking. Visit their website at www.mangeremountain.co.nz. So hop in the car and get driving to Te Pane O Mataoho! Advertisers make this community paper possible. Please support the people who support BEACON. If you like nature, birds and New Zealand, then Tiritiri Matangi is for you! Tiritiri Matangi is a peaceful island 1-hour ferry trip away from the city. When you get to Tiri you are greeted by the staff. You can choose to have a guide which I would strongly recommend. The guide will take you on a breathtaking walk of the island, pointing out key things such as rare native birds and trees. They are very knowledgeable and kind. There is quite a bit of walking, but it is very gentle and even my seven year old brother liked it. His comment on the island is, “I really liked looking at all of the birds and I also enjoyed walking along the beach.” I would recommend this activity for 6-year-olds and up and give it top marks as it was so much fun for me and my family. It’s mini golf, but big fun. Mini golf is a fun way to say goodbye to summer. 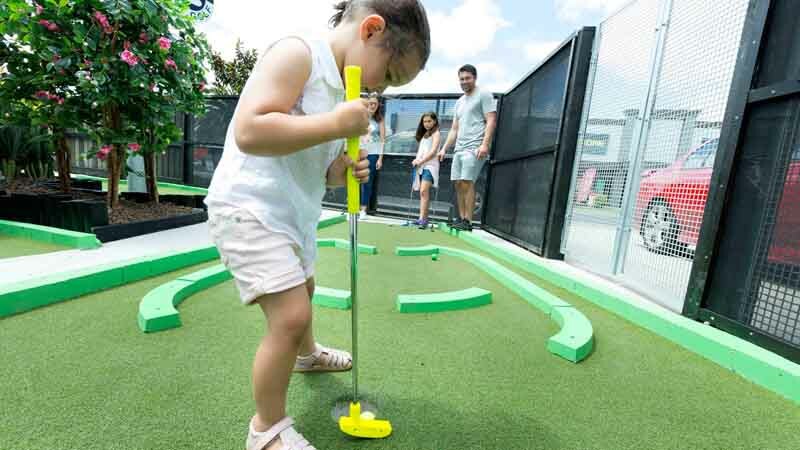 There are lots of mini golf courses around Auckland, and each one is fun in a different way. One of my favourites is in New Lynn, and it is called Dragon Quest mini golf. It has sounds and moving decorations that keep the whole family entertained. I recommend this activity for 4-year-olds and up. So, grab the family or friends and head out to mini golf! Too tired to cook on a Friday night? Well get the family in the car or have an evening walk to Green Bay. 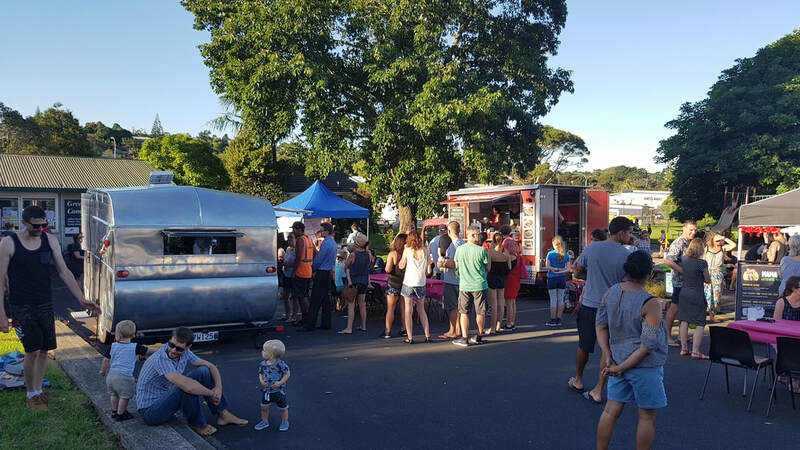 Each week different food trucks park in the community centre car park and deliver mouthwatering dishes to you. Each truck is very different, so you have a wide range of food to choose from. While you wait for your food, your kids can have fun in the sun playing on the playground next to the carpark. Entrance is free, but the food cost varies. Find Green Bay Street Food on Facebook. Planning a family day out that everyone can enjoy can sometimes be a bit hard. Each issue I will be reviewing two different activities, giving my honest opinion as a ten-year-old girl.